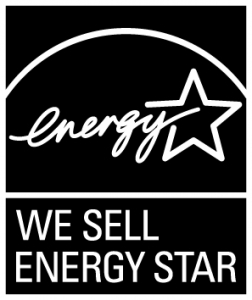 Energy saving windows by Dalco, made in Missouri. Thousands installed in homes just like yours for over 40 years. 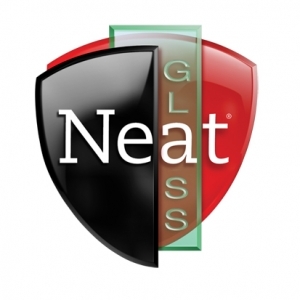 If you can spare just a few minutes, you could be on the way to save hundreds or even thousands of dollars by installing these energy saving, efficient windows in your home. Don’t take our word for it, let the videos show you how! 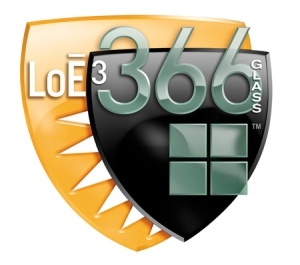 In this video, you will see how our Elite 366 glass blocks a large amount of heat and harmful UV radiation. Compare our frames with that of a leading competitor.